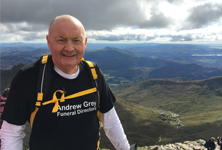 A 64-year-old bus driver from Washington has taken on the three largest mountains in Britain to help a community church in South Hetton near where he was born. 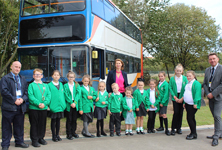 Pupils from Lynnfield Primary School in Hartlepool are buzzing after receiving a donation of 100 books about bees from local bus operator Stagecoach North East. 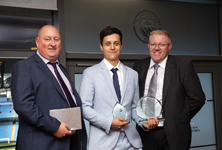 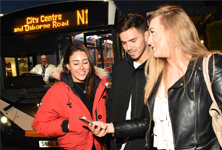 An engineering student from Sunderland has built on his success after winning a top award at the 14th annual Stagecoach UK Bus Apprentice of the Year Awards. 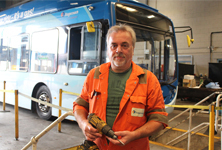 A coach builder and maintenance engineer from Penshaw, who has worked on hundreds of the region’s Stagecoach North East buses at the depot in Sunderland, is retiring after 50 years of service.